Quality Beaumont Texas Home Care Is What We Do Best! Many older adults require assistance to remain safe and independent, and the majority of seniors today are choosing to receive that assistance in the comfort of home. We believe that the higher the quality care seniors receive, the happier and healthier they’ll be. That’s why we offer a wide range of family-like, individualized at home senior care services to seniors throughout Jefferson, Hardin, and Orange Counties. Our experienced, trustworthy in-home care professionals take a highly personalized approach to our at home senior care services for seniors, designing care plans that meet your unique needs, personality and preferences. 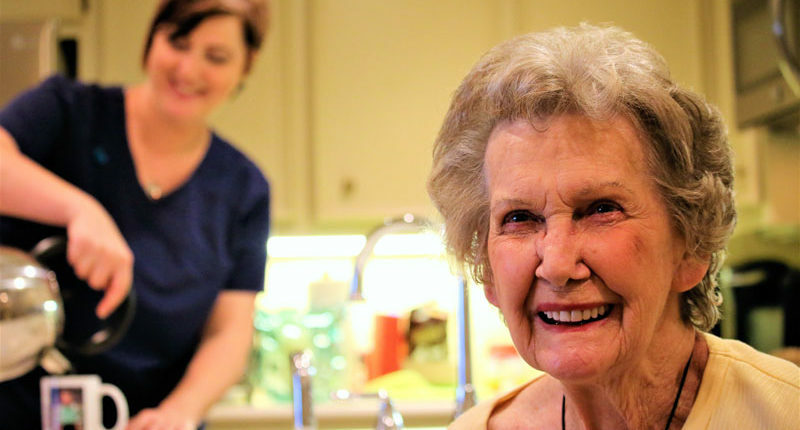 To learn more about our at Beaumont TX home care and dementia care services, give us a call 409-276-7576 or fill out our online contact form.